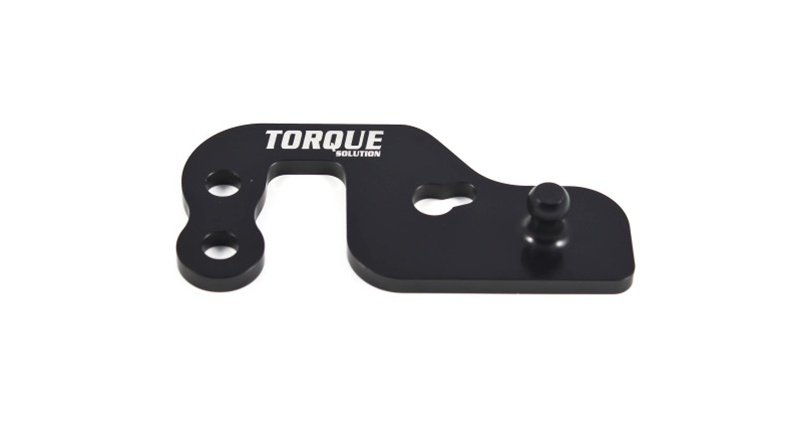 Torque Solution Short Shift Plate was designed to reduce that dreaded pickup truck like long throw shift mechanism in the Mazdaspeeds. Our system will give you a more positive and direct feel when shifting gears. Designed for a lifetime of abuse with anodized 6061 billet aluminum. Paired with our counterweight you'll have the ultimate in short shift setups.